201.18 sqft. - 425.71 sqft. Tulsi Chhaya is one of the magnificent residential project where luxury meet elegance. The project is a compilation of dreams and reality bought together to live a live you desired. The comforts and the class of the project is a master class in its own manner. The designing and the furnishing of each aspect is done with utmost care to let you live a cozy and calm lifestyle. The well planned floor and optimal structuring of the apartment makes the place spacious and efficient for living. The exclusive coating to the ambiance and all modern day amenities makes the project feature best in its class. Tulsi Chhaya is indeed a perfect residential project which will help make your life hassle free. Diksal is an emerging locality situated in Karjat Taluka near Mumbai. Bhivpuri Road is a railway station on the Mumbai Suburban Railway providing the area with excellent connectivity. Diksal is a place that is full of natural bounty located on the outskirts of Mumbai with picturesque waterfalls and pristine beauty. First ever temple dedicated to Sai Baba of Shirdi is often visited by devotees and pilgrims here. Tata Power Co. has hydro-electricity generator plant here situated near Bhivpuri Dam. It is a peaceful locality that is quickly evolving as one of the most sought after destinations away from the hustle and bustle of city life. Commercial development is also taking place hand in hand with residential development. Yadavrao Tasgaonkar Group of Educational Institutes is situated in Bhivpuri and development of educational sector in the area is also taking a great shape. Various other basic establishments in and around Diksal are transforming this location into one of the most favored destinations. 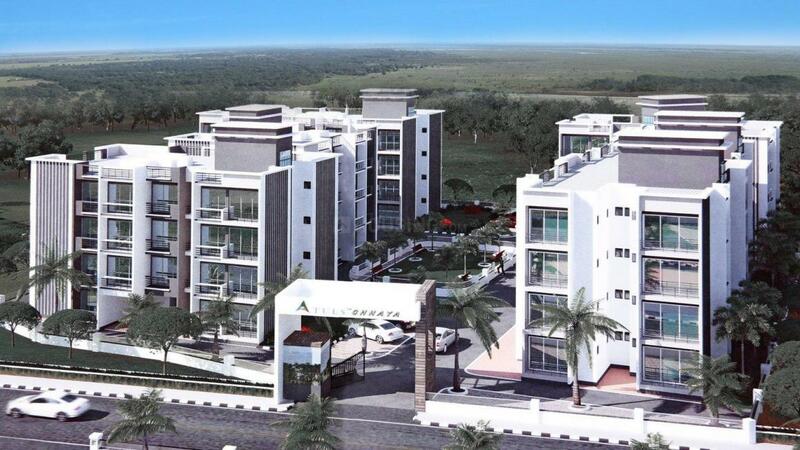 Tulsi Unison is a leading name in the real estate domain. The group has expert team with highly skilled architects and qualified engineers that have led them to become a prominent name in providing the most premium services and projects. The company is very special and excellent in both the commercial as well as the residential sector which they serve. The company has an innovative style of work- in every project they appear with modern designs. 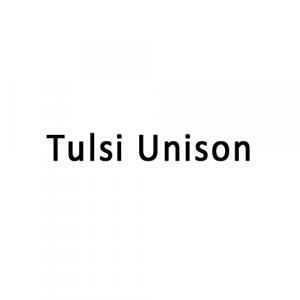 Tulsi Unison has reached extraordinary heights because they work for customer’s satisfaction.